"I pray with sorrow in my heart, so that a tragedy like this never again occurs, so that humanity will never forget and will know how to defeat evil with good. May God endow peace and consolation to the beloved Armenian people and to the whole world. 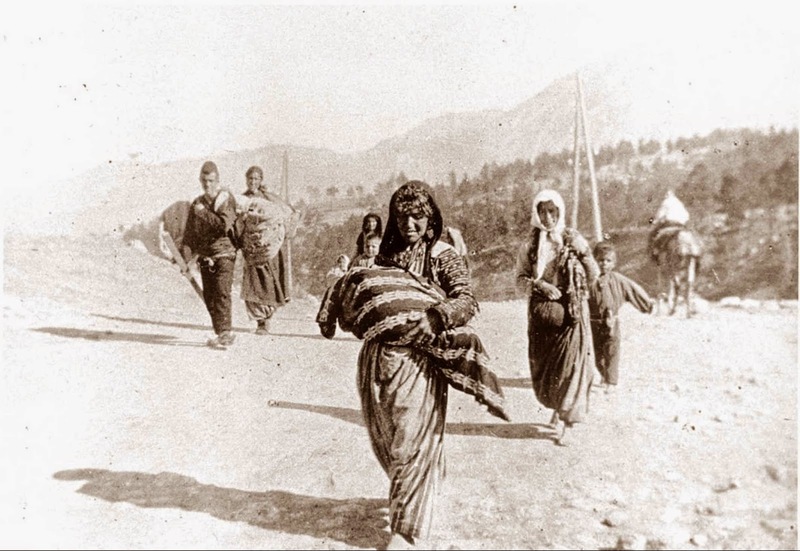 May God protect the memory of the Armenian people. Memory should never be diluted or forgotten. Memory is the source of peace and the future." 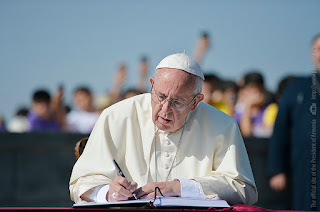 Those were the words that Pope Francis chose to sign the Book of Honorary Guests of the Armenian Genocide Museum-Institute during his visit to the Tsitsernakaberd Memorial on Saturday June 25. "Francis uses the 'never again' in a tribute to the victims of the armenian genocide" titled Clarin newspaper, the largest of Argentina. The national press highlighted the words "never again" because the concept has a very special significance in Argentina. 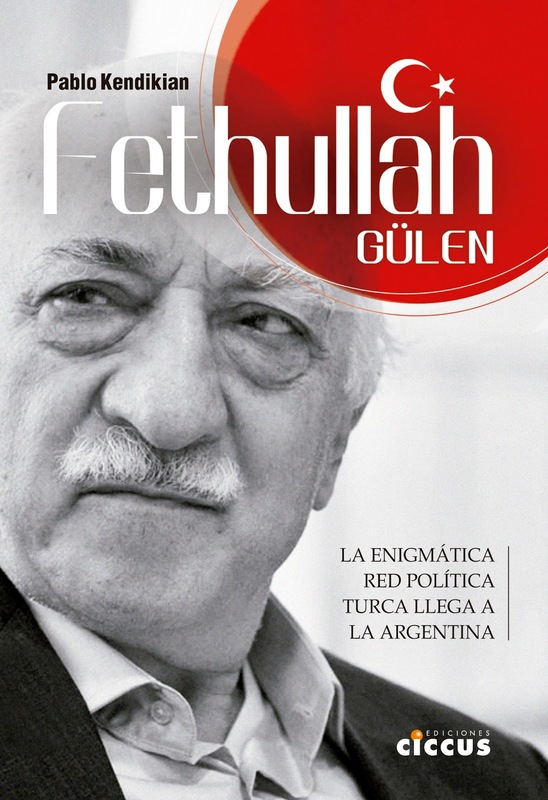 The relationship between the Armenian Cause and the struggle for human rights in Argentina is narrow and has many points of contact. The so-called National Reorganization Process was the military dictatorship that ruled Argentina from 1976 to 1983. The dictatorship was the bloodiest in the history of the country, leaving an estimated of 30,000 "desaparecidos," victims of forced disappearance, and a balance of hundreds of human rights violations, including censorship and restriction to the freedom of speech. On 1983 the last de facto president was forced to call for election after the military defeat against the United Kingdom in the Malvinas War. Raul Alfonsin was elected President and soon he conformed the National Commission on the Disappearance of Persons (CONADEP) to investigate the crimes against the humanity commited by the military dictatorship. 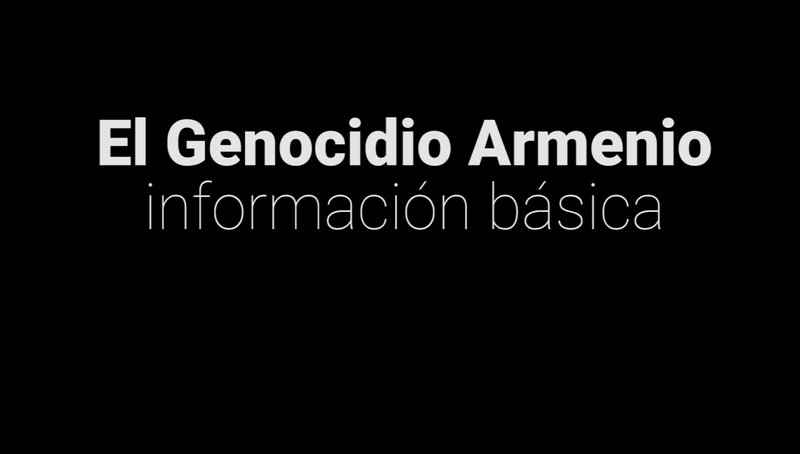 Alfonsin was the first Argentinean President to publicly recognize the Armenian Genocide during an event with the Armenian community, a recognition that was the pillar for the future law recognition passed by the Parliament in 2006 and enacted in 2007 by former President Nestor Kirchner. The CONADEP presented a report on 1984 entitled "Never Again" ("Nunca Más" in Spanish) which was the basis for the trial of the main perpetrators of the dictatorship. The "Never Again" concept was chosen because it was the slogan originally used by the survivors of the Warsaw Ghetto to repudiate the atrocities of Nazism. 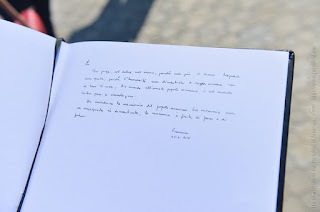 Those words were the ones that prosecutor Julio Cesar Strassera used in the closure of his plea in the historic "Trial of the Juntas," the trial of the members of the de facto military government. Leon Arslanian, who was awarded with a Medal of Mkhitar Gosh by President Serzh Sargsyan in 2014, was one of the six judges of the Trial of the Juntas. Strassera words still resonate in the Argentine people: "I wish to waive any claim to originality in closing this indictment. I wish to use a phrase that is not my own, because it already belongs to all the Argentine people. Your Honors: 'Never again!'." During the trials of former police officer Miguel Etchecolatz and priest Christian Von Wernich, both accused of crimes against humanity, Carlos Rozanski, one of the judges of the courts, cited the Armenian Genocide case among the reasons for the judgment. The court found that those crimes had been perpetrated under the framework of a genocide during the military dictatorship. The phrase "Never Again" became a motto since then and it is repeated in all the struggles for human rights, especially by organizations such as Mothers and Grandmothers of the Plaza de Mayo. During Pope Francis trip to the Holy Land in 2014, he included the phrase "Never Again" in a letter at the Holocaust Museum.